A patented advanced authentication solution that significantly reduces the risk of stolen credentials by uniquely tying a person to their smartphone. smartphone close to an application, system or website will log in the user seamlessly, eliminating the need to enter user names, passwords and one time codes. Authomate offers a patented advanced authentication solution that significantly reduces the risk of stolen credentials by uniquely tying a person to their smartphone, so the smartphone close to an application, system or website will log in the user seamlessly and without end user friction, eliminating the need to enter user names, passwords and one time codes. Authomate’s StrongPass solution simplifies the user experience while increasing security by leveraging multiple unique factors from a user and their smartphone, including biometrics and location. Once the user verifies their identity with StrongPass, the smartphone in proximity to an application, website or system seamlessly authenticates the user. 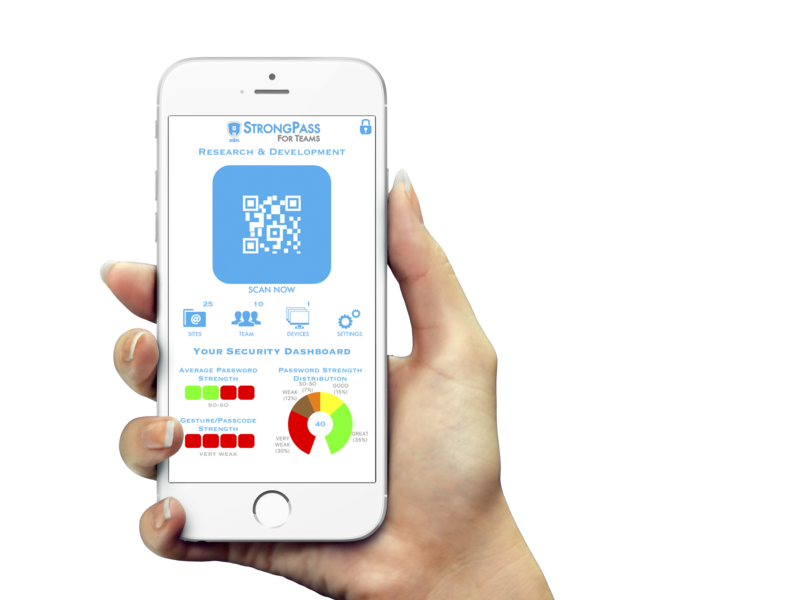 StrongPass allows enterprises to implement strong security hygiene, while eliminating the security vulnerabilities of weak and reused passwords, forgotten passwords that lead to costly recovery processes and password spreadsheets that may be shared between team members. Unlike competitors in this space, Authomate provides a significant increase in user convenience, reduced risk and reduced cost to manage, while increasing end user adoption.